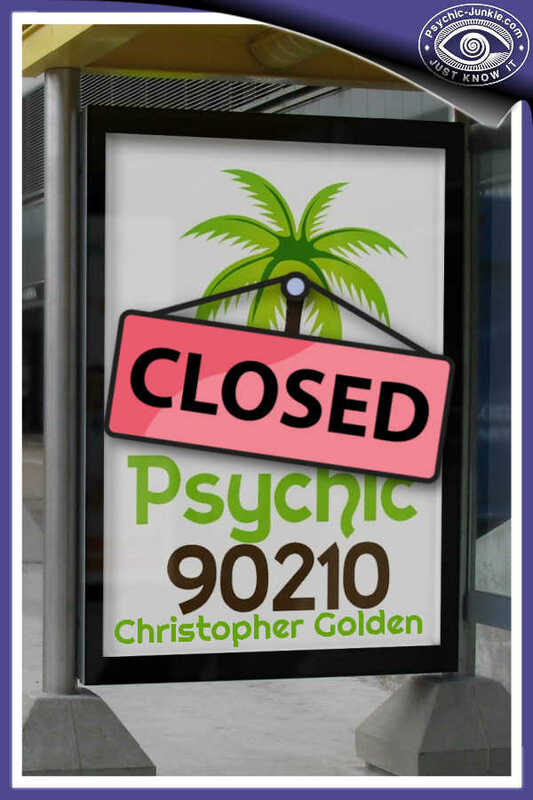 90210 Beverly Hills Psychic Christopher Golden Reviews page. If you are new to the Beverly Hills Psychic and before you pay $1200 per hour for a psychic reading with Christopher you may want to check out some feedback on his readings.  Psychic-Junkie.com (PJ) visitors have been posting their testimonials here for many years. There are now so many I've had to create this new Psychic Christopher Golden Reviews Page to accommodate them all. Well I've been wanting to write this review for a long time actually. I first contacted Chris many months ago about seeing if I could get back together with my ex boyfriend. After an initial psychic reading with Chris I decided that it was going to be too much money. Several months later I contacted him again and by then his prices had doubled for a psychic reading. I paid $600 to talk to him for one hour. And here is the kicker - I am super glad I did! Psychic Christopher Golden delivers. I mean I am truly a believer. The flaw in my thinking was that someone with his powers should not charge. But as he pointed out to me, divorce lawyers, mechanics, plumbers, etc. they all charge. And if he did this as a volunteer, he would not be able to help about 95 percent of the people he would otherwise help, since he'd be at some kind of day job. So stubborn me, it took a while for that to set in. Okay, if you have an amazing talent and it's in demand and you're good at what you do, why not get paid for it? Isn't that how our whole system works? I should not have held him to a different standard. Anyways, why I am writing this review now (finally): Chris did something on the phone with me that is called "Shaktipat" which I always thought was some Hindu thing where a guru touches your forehead (third eye Chakra). Well as it turns out this can also be done over the phone and in dreams. We did that a few times while he worked on opening my ex's heart chakra and doing some work to improve my Karma. All said and done, 5 weeks and about $2,400. What made this really hard is that he sends you this long list of instructions and at first I did not think I was going to be able to follow them. He said not to contact my ex, don't check out what he's doing on Facebook and not to bug Chris everyday with questions about whether my ex was thinking about me and all that. I kind of screwed up twice but we got back on track and I probably sent Chris a zillion emails. In the end my ex did contact me and we had coffee. Chris guided me through all of what to say via email. A few conversations later we spent the weekend together. Then we moved back in together and I am happy to report that things are better than they have ever been. Psychic Christopher Golden you have exceeded my expectations young man. I really cannot thank you enough. My experience was that I was overcome with grief. My heart was broken. There was someone who means everything to me. Somehow I ended up on the website for psychic Christopher Golden. I had nothing to lose and I gave it a shot. He really did what he says he can do. I am so grateful. I don't know how he's able to reunite people like that, but I'm so thankful that he does and he can. I thought maybe my case was a lost cause. No it was not. Chris told me he could do it and then he went and did it. Out of this world. I don't know what else to say. This is how started: I had a break up with someone who claimed loved me so much, but I knew in my heart he wasn’t right for me! I wanted him back I found Christopher Golden online! Got the free evaluation! It sounded accurate I trusted him! Paid $75 for a phone reading where he basically repeated the same thing but made me believe there’s hope! He also sold me energy work to get my man back to me because he believed he loved me still! Next: My boyfriend not only did not come back to me, he made it very clear we are over and that he had no feelings at all! And he has probably moved on! So, at the end I was scammed and heartbroken all over again. Then I waited for a month for this so-called energy work to take effect! What a fool I was! By the way Christopher Golden does not reply to your emails after he get his payment! Stay away from him and his scams... unfortunately desperate people do desperate things! Be cautious. I trust the reviews on this site that resemble my own experience which was a positive one. The negative claims are not anything even close to what I experienced in working with Chris for quite some time. He is honest, generous and wise. If you speak to him on the phone, you will very quickly see what I mean. Christopher Golden is real. He truly cared for helping me through my rocky relationship with my boyfriend. This relationship was so very very hard to work...especially because of the exceptionally old long reincarnation/karmic issues between my deepest love & myself. He did everything he could do work the karmic blocks for between us. I messed up with his instructions at the last minutes. We had huge issues of relationship blockers from our work colleagues...some of whom are very nefarious. Chris acted in a gentlemanly manner throughout...every time he worked the issue good things came. But, I could no longer control myself during the pain and angst that the haters grip on my boyfriend were causing. I caused a showdown that Chris said he could repair but, alas I am now no longer cash fluent and every physic contact has a price...even the American Indian medicine men will tell you that fact. I still love my man so much and cry every day but have no doubt whoever reads this...Chris Golden can accomplish what he says...with caring and deep insight working with all. Please follow what he says to the letter. It does work! I am now living with my fiancée again and the wedding is back on. He was good about answering all my questions and telling me honestly when he didn't know something yet. Now that I have completed the work I started with him and my relationship probably has been solved, I get to be one of the many people here who leaves a nice review. First, Chris is wonderful to work with. His psychic predictions are accurate and he explains everything very clearly. Nothing is vague. Also he told me that the changes I wanted to see were going to take a little longer than I had hoped. He told me that upfront. I appreciate that, even if this was hard to hear. All said and done? He delivered in every way possible. So I'm happy and this is one satisfied customer. I must add one thing. Thank you to the people who run this site because this is where I found out about Chris and decided to give him a try. Glad I did. 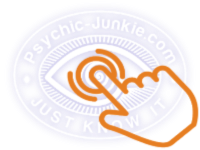 Great job folks at Psychic Junkie! Psychic Christopher Golden became my psychic in 2013. I have referred to him regularly ever since. I am an executive at a Fortune 500 company and hardly a gullible person. If the advice I receive regularly from Chris did not consistently produce positive results, I would not keep calling him. Fact is, this man is the real thing. And he deserves all the praise and positive reviews he has. I was about to get married and instead everything fell apart and I was about to have to tell everyone the wedding was off. I found Chris after searching high and low online. He helped me by using energy work and my man and I worked everything out, got back together and got married. I am really grateful to Chris for all of the hard work he did to put everything back together again. I believe that if God has given you this gift of Clairvoyance that you have no business charging people for it. That's just me. I understand other people feel it's fine to charge because people gotta make a living. Whatever. But come on, Psychic Christopher Golden - $1,200 an hour? That is just greed, plain and simple. I don't care if people feel like they got their money's worth. Who can afford that? I'm just saying. This young man has helped me beyond belief. I wish I had found him before I'd spent so much money on therapy. I was surprised to learn that he has no formal education because he seems to know a lot about science, history and philosophy. One of the things I am especially grateful for is his ability to take complex ideas and break them down into logic concepts that I can understand. None of the mystical new age stuff that I cannot stand. His psychic predictions have been right every time and his understanding of what I've been through as been dead-on. I appreciate Chris and I wish him well. I look forward to future conversations with him as this has been a very productive relationship which I would like to continue. I was in abusive relationship. My mom and friends tried to make me see it, but I was just not ready to leave. Finally I spoke to Psychic Christopher Golden. After several of his predictions came true, I felt ready to trust him and leave my now ex. Looking back, Chris was right all along. After leaving me ex his true colors really came out. He tried to do so many horrible things to me and he said awful things. Chris was right. I will always trust him from now on. To add reviews or comments about this Psychic Christopher Golden please use my contact form.  Please start the conversation with the heading [Psychic Christopher Golden Reviews].